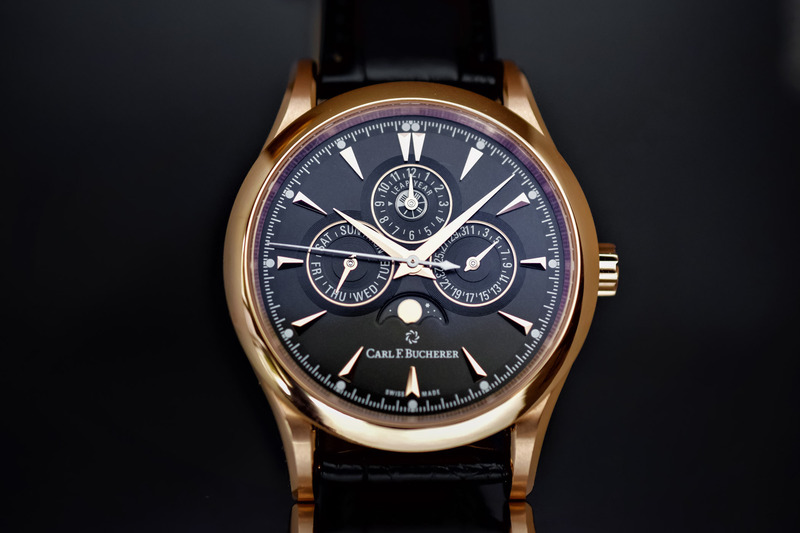 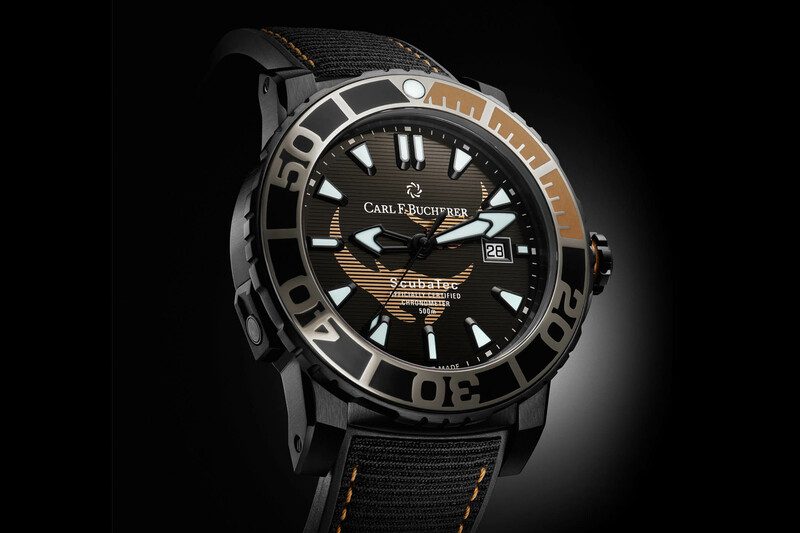 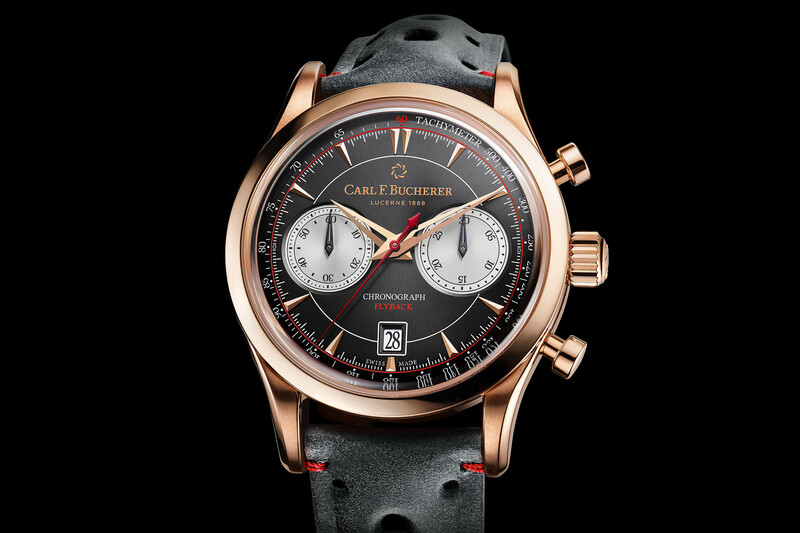 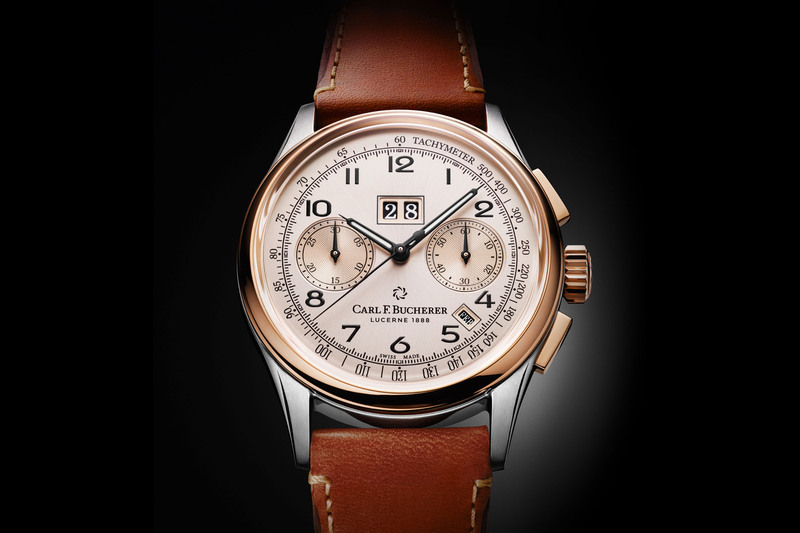 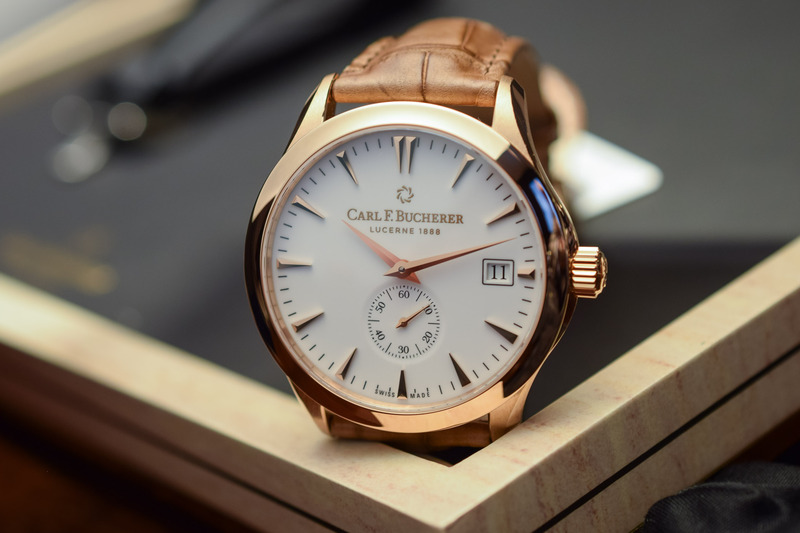 One of Switzerland’s last family-owned watchmakers, Carl F. Bucherer started life in 1888 when the eponymous founder opened a jewellery and watch shop in Lucerne. 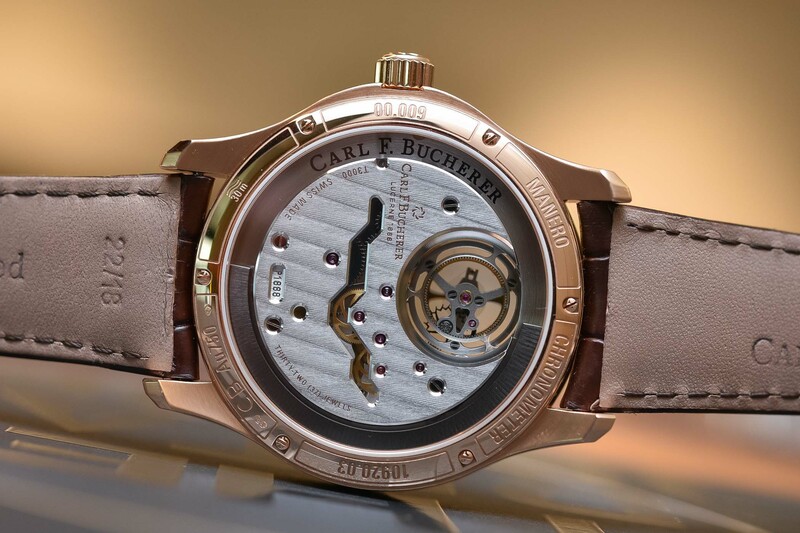 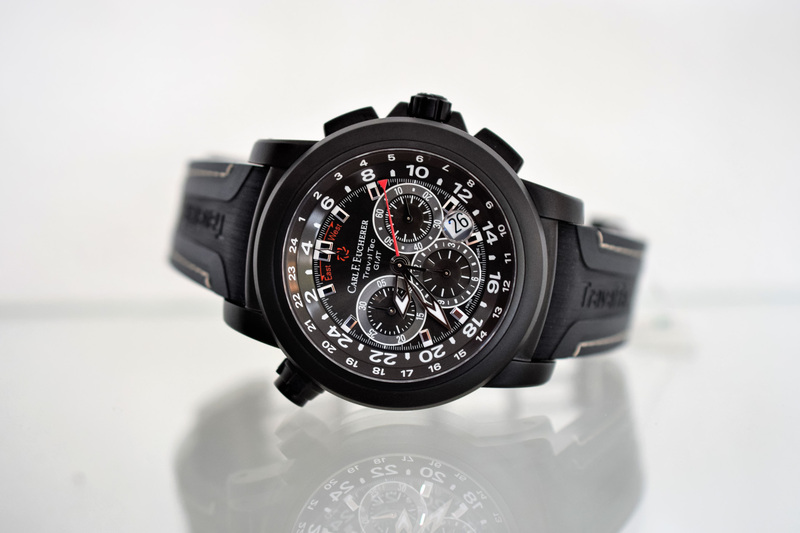 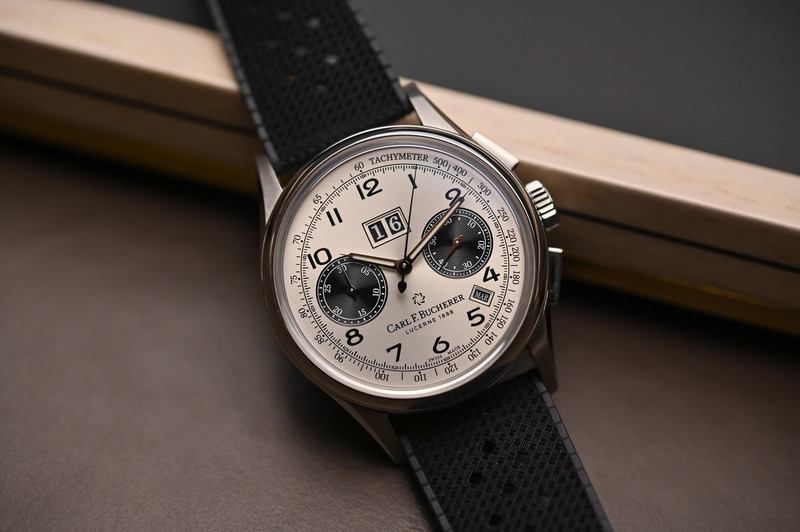 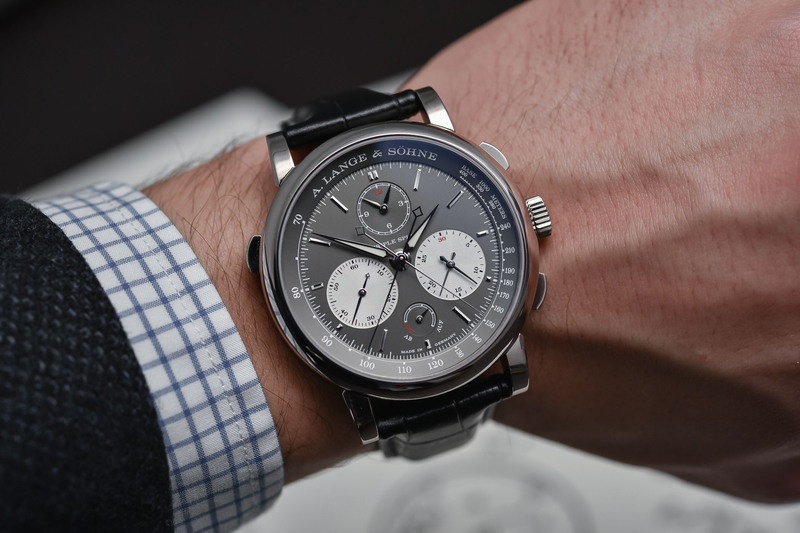 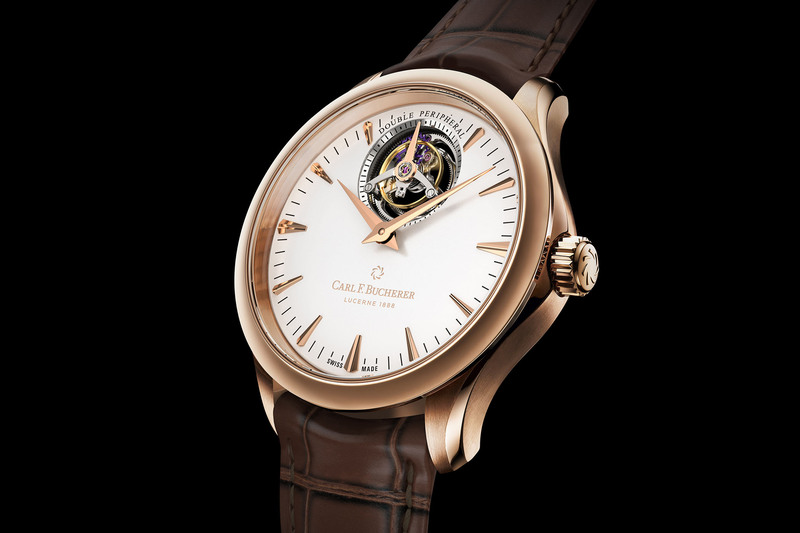 With five watch families under its belt, Carl F. Bucherer has its own manufacture in Lengnau where it produces in-house movements for about 65% of its collections. 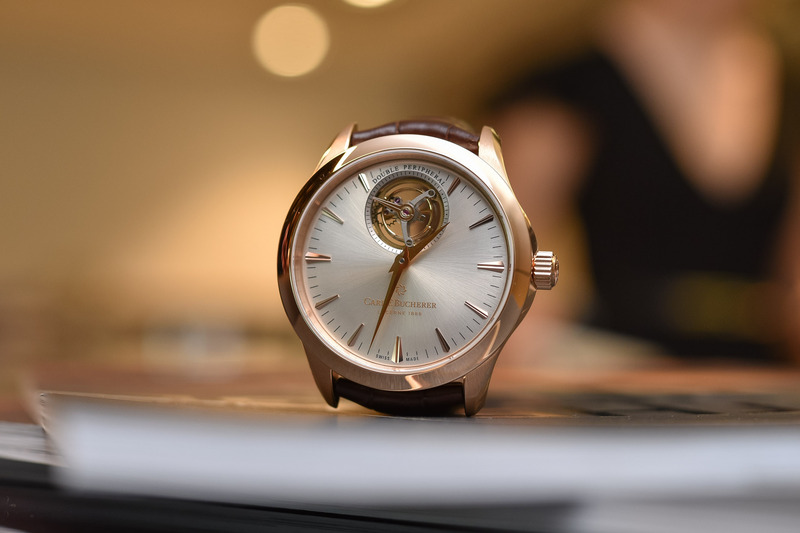 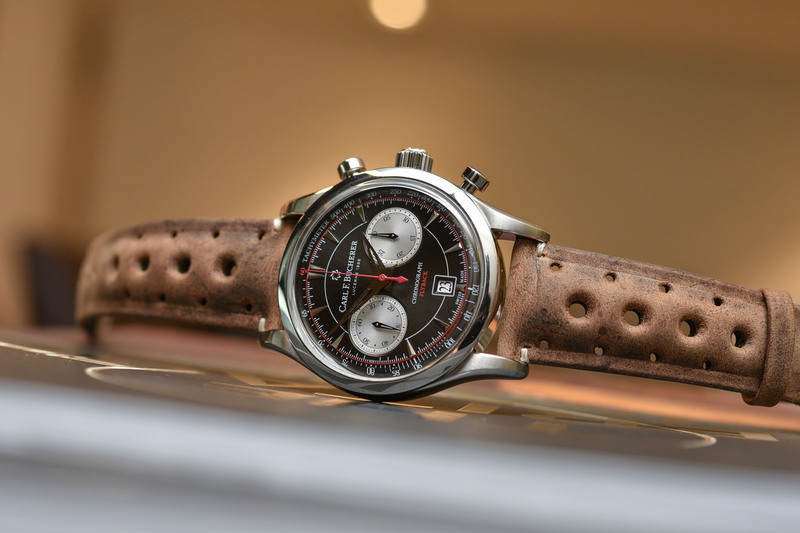 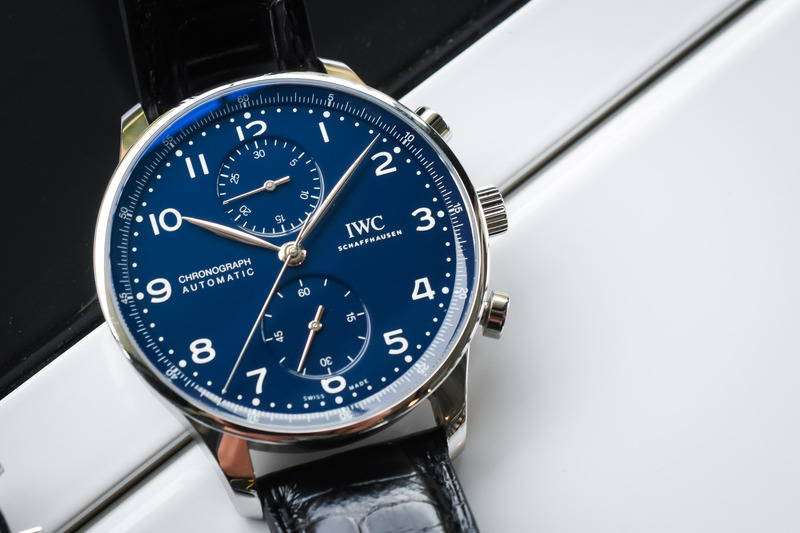 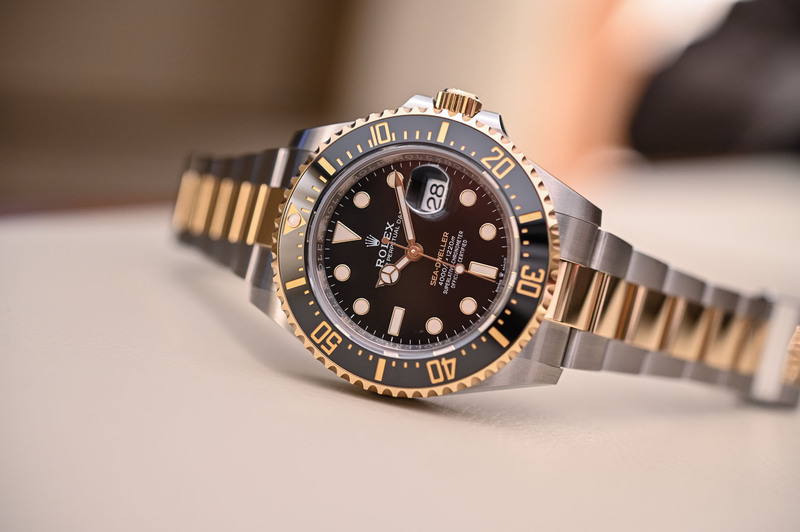 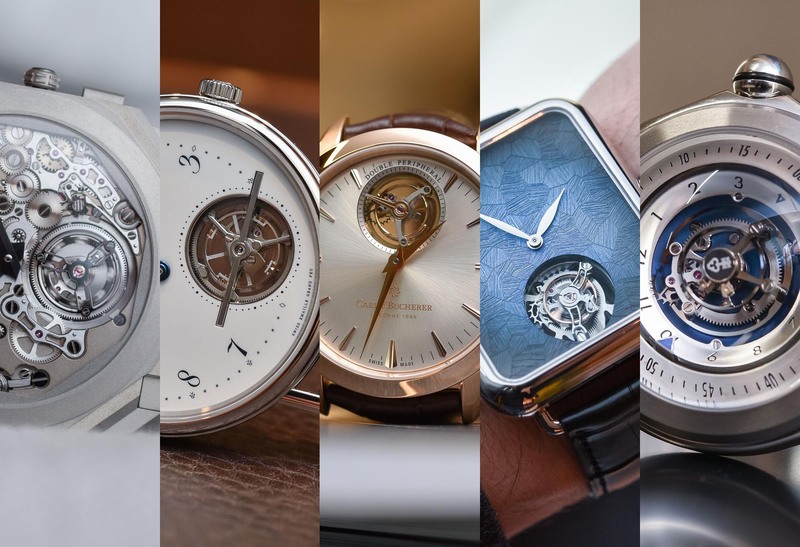 With an annual production of 25,000 watches, the brand’s claim to fame is the development of its milestone peripheral rotor. 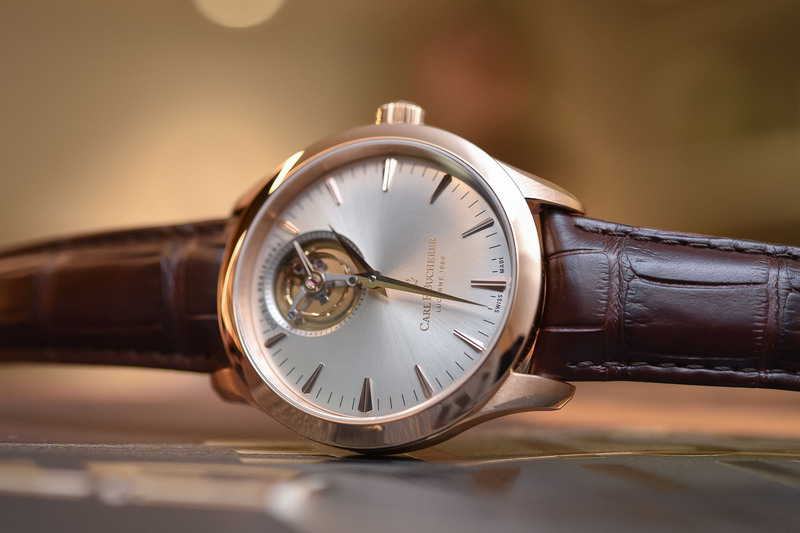 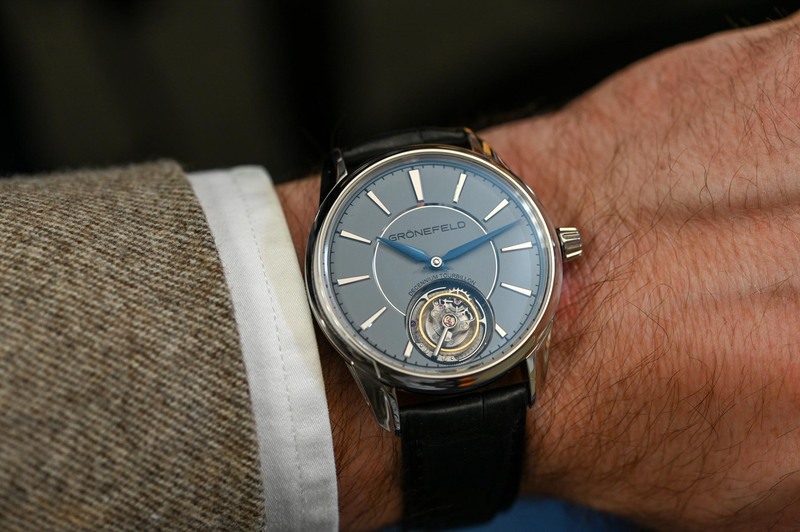 Calibre CFB T3000, an in-house, COSC-certified chronometer combines a peripheral automatic winding system and a peripheral tourbillon and was featured in 2018 on the Manero Tourbillon Double Peripheral model.